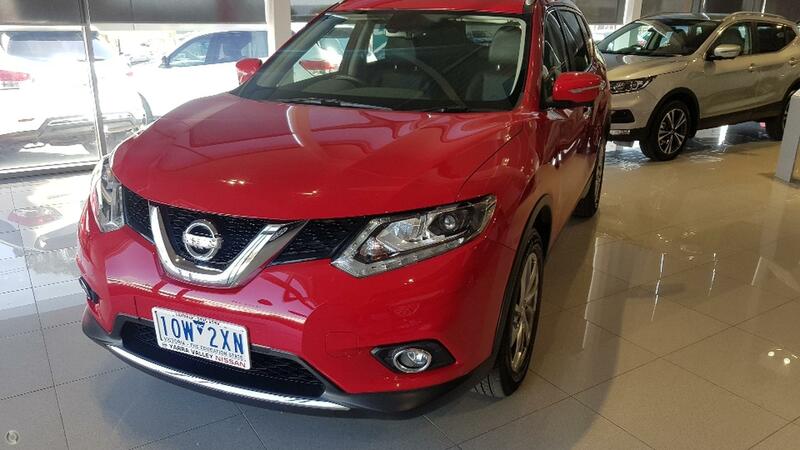 1 Owner Immaculate condition 2014 X-Trail Ti 4wd Auto. This car also comes with a 3 month Statuary warranty. On top of the Statuary warranty we as a dealership also offer an extended 12 Month Warranty to give you piece of mind when you purchase a new car off us. Nissan which has been successful for over 50 years and pride ourselves on providing the best quality cars, with the highest level of customer service over all new car franchises and by selling only the highest quality Motor Group approved used cars which is highlighted by our substantial repeat cliental.